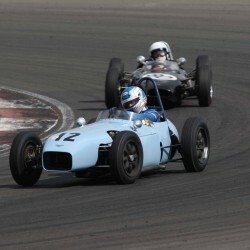 These cars were built by a Danish car dealer, Wilhelm Nelleman Jnr and a toolmaker from Copenhagen named Uno Jenson. 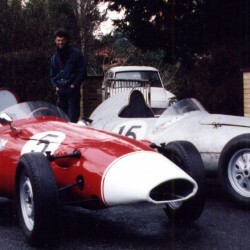 Both front and rear engined cars were produced and used BMC power units. 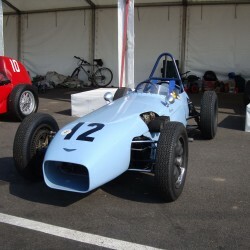 Later rear engined cars had a DKW power unit. 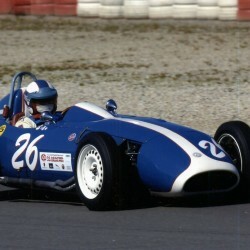 Autosud racing cars were designed and built in Naples in the late 1950s. 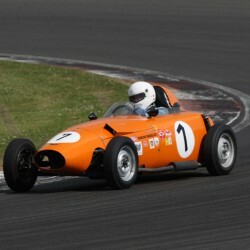 Although apparently typical of an Italian front-engined Formula Junior of its day, the unique Autosud drive train comprises an inverted Fiat 600 gearbox and transaxle at the rear of the car, thus providing improved weight distribution and independent rear suspension. 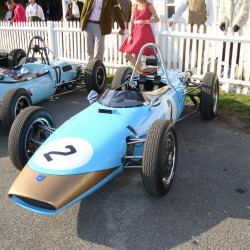 American built by Californian Milt Brown in 1960. 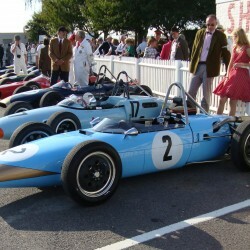 The cars were front engined and powered by both Simca Aronde and Peugeot engines. 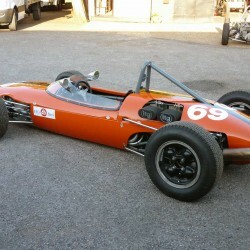 Chassis was of tubular with an aluminum and fibreglass body. 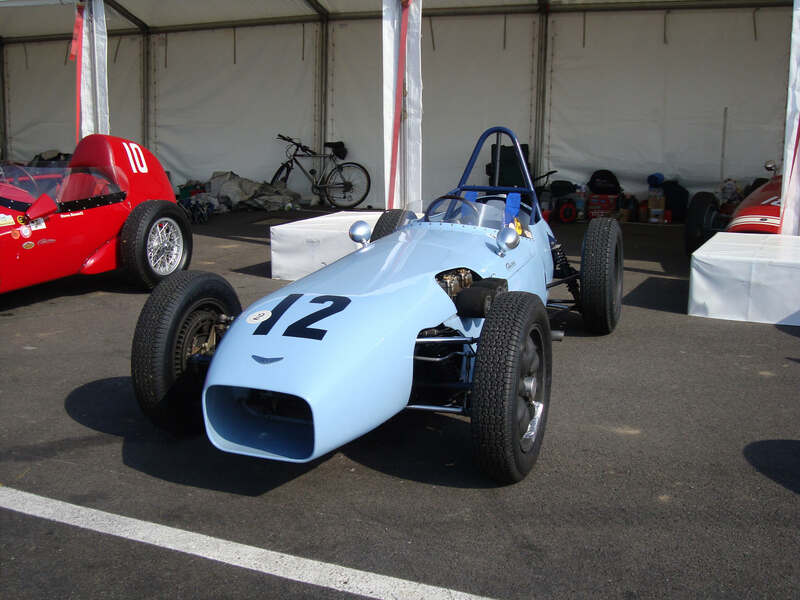 The name Alexis was derived from the names of Bill Harris & Alex Francis who constructed the first model the Alexis Mk1 for the 1960 season. 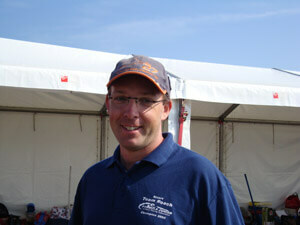 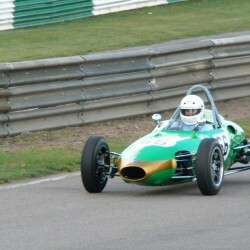 This car only raced once in the UK at Oulton Park and on that occasion was driven by Alex Francis. 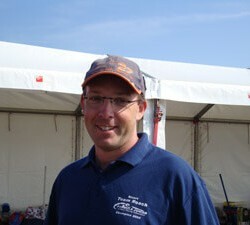 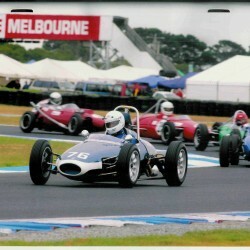 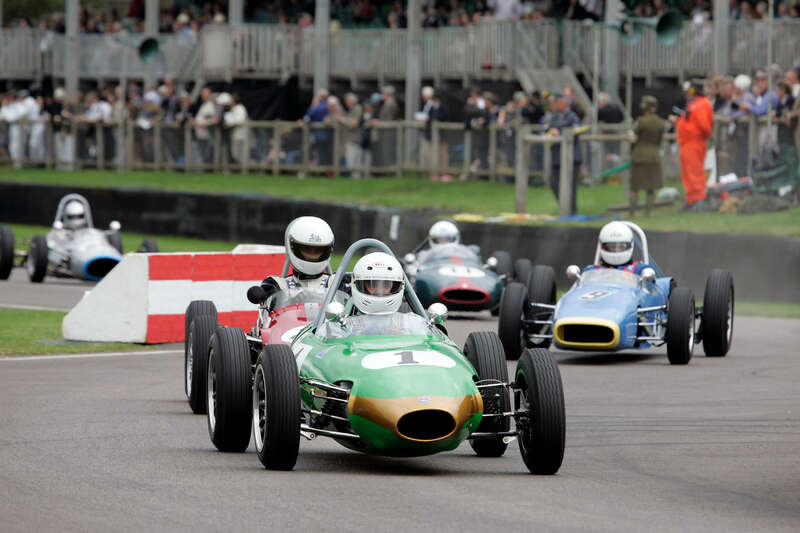 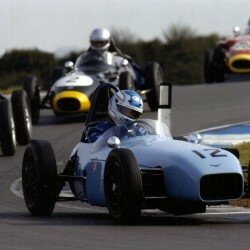 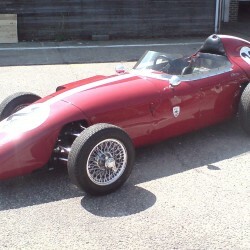 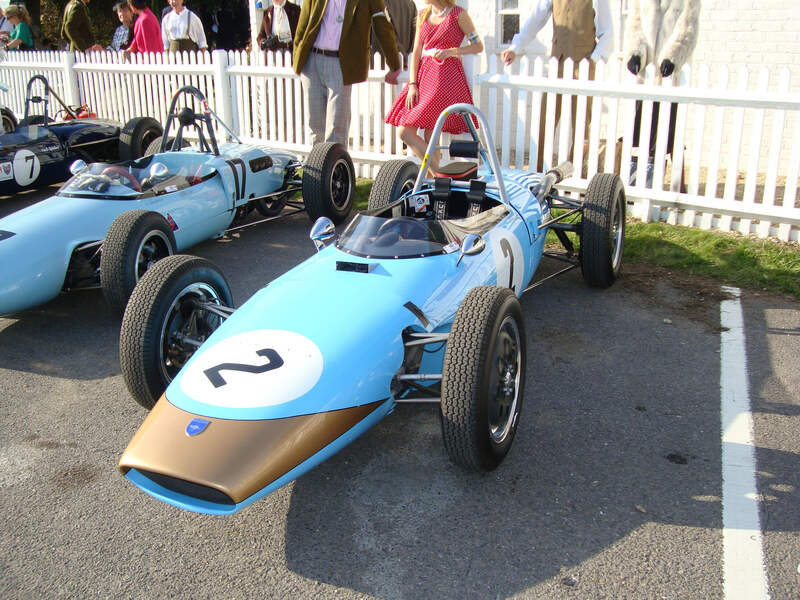 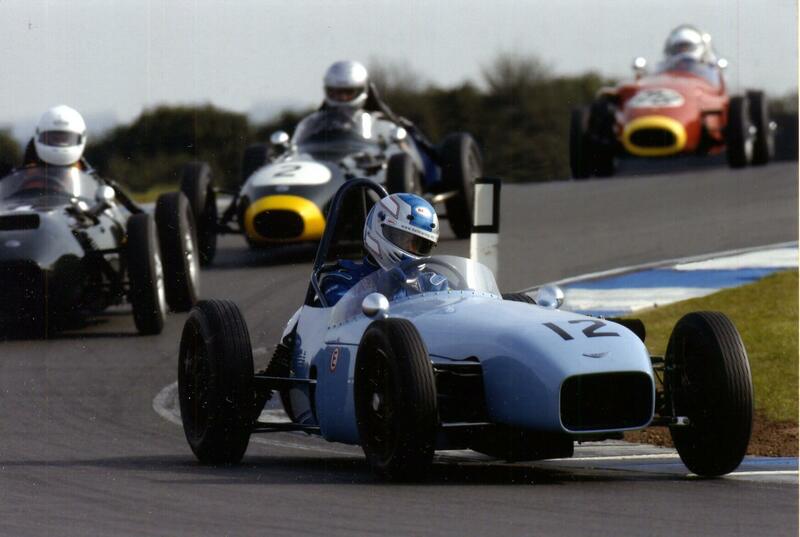 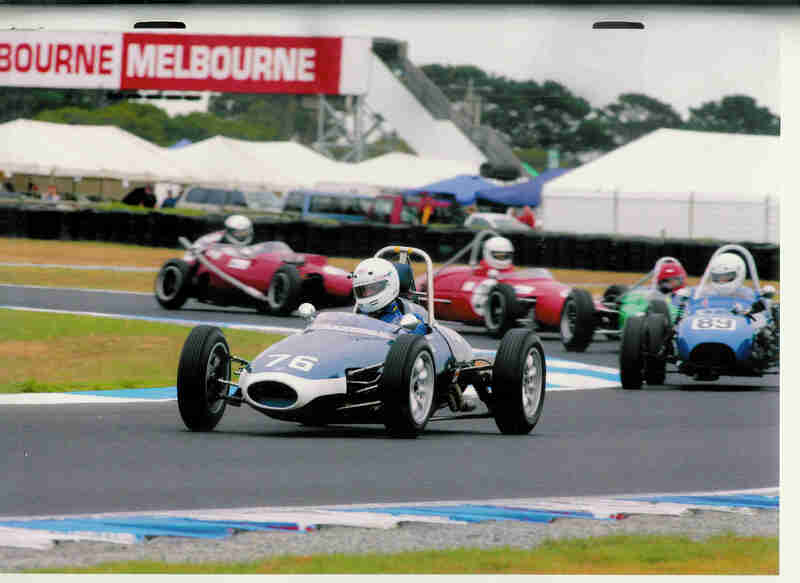 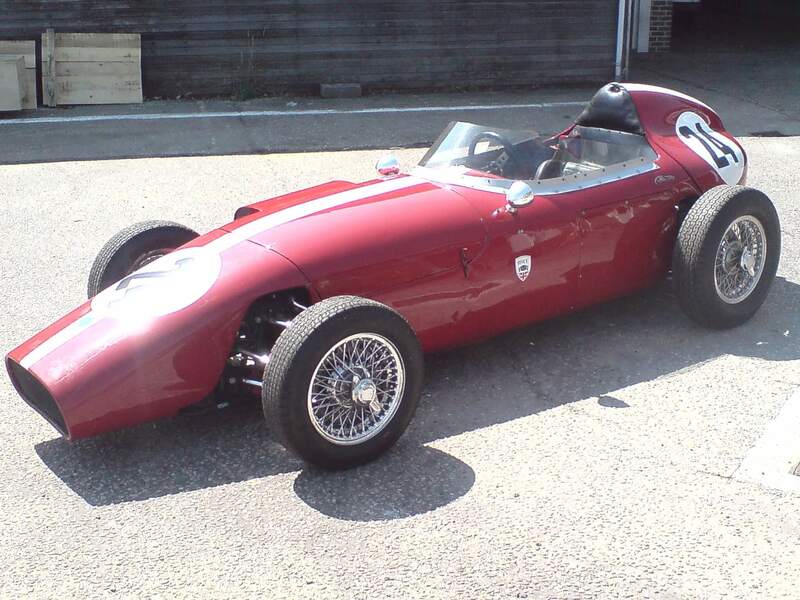 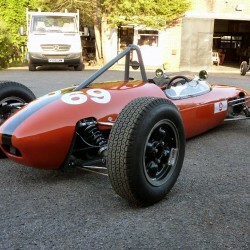 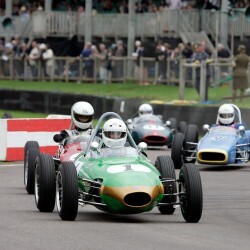 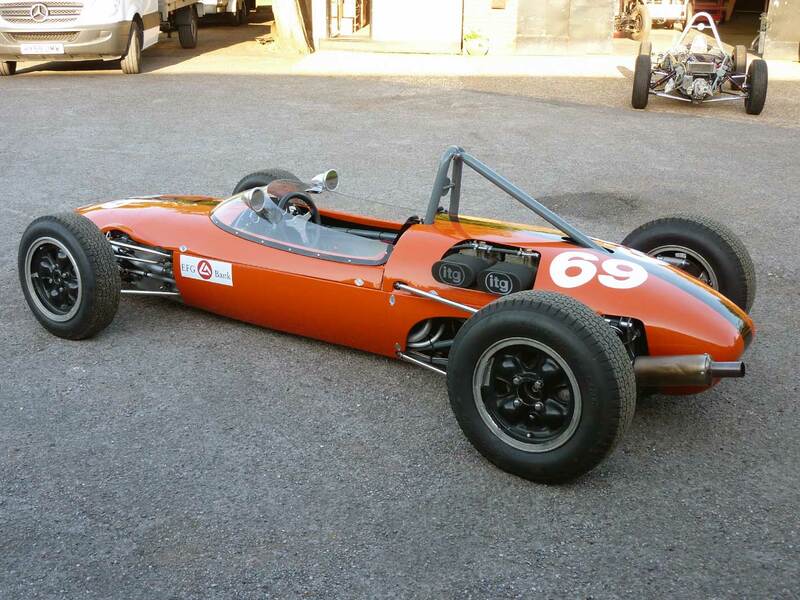 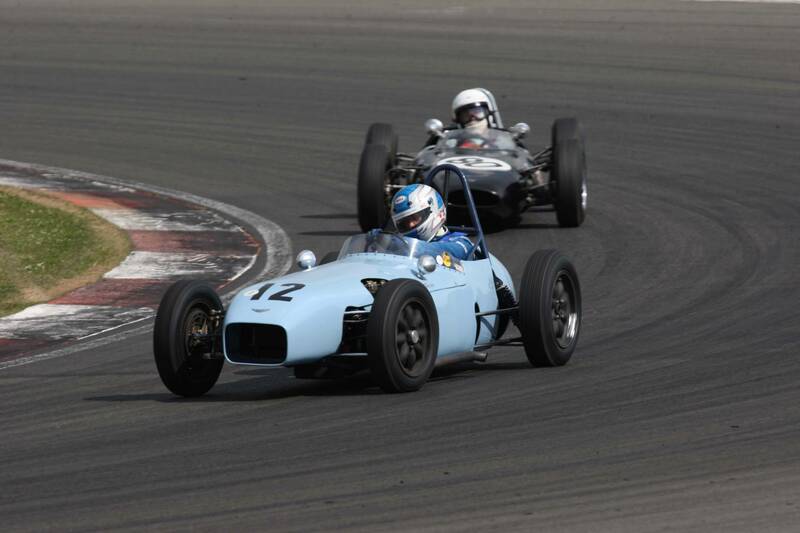 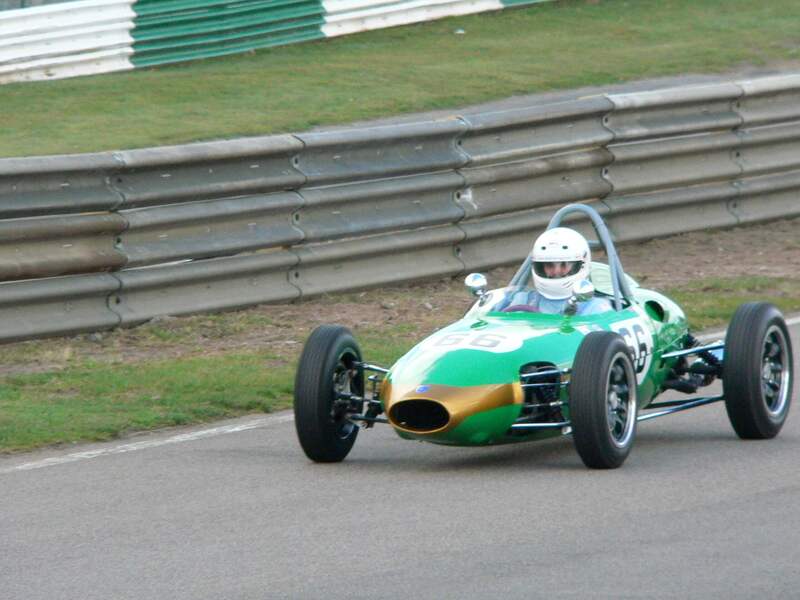 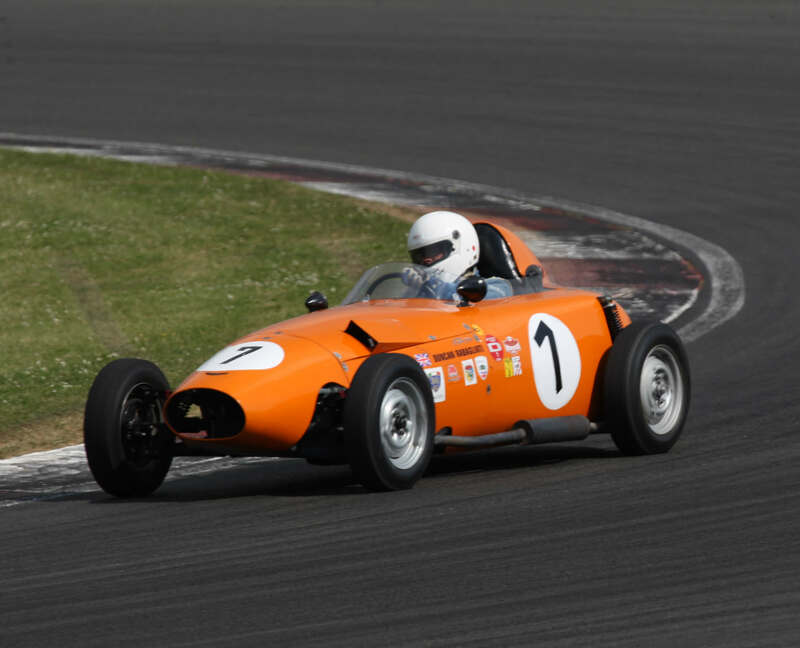 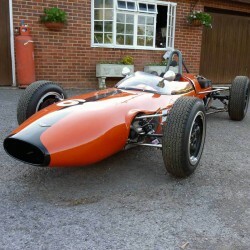 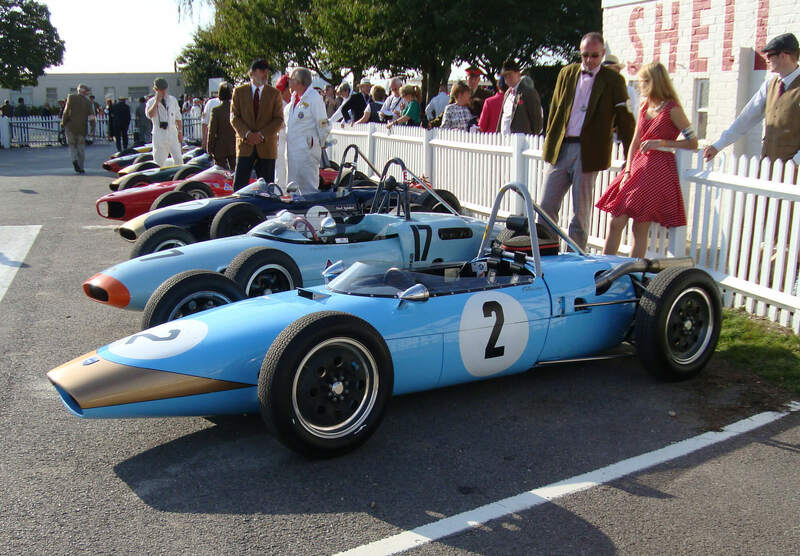 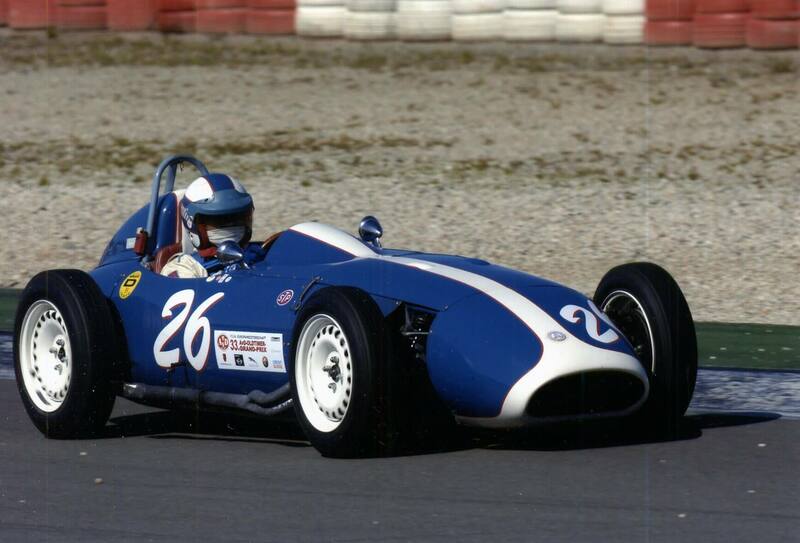 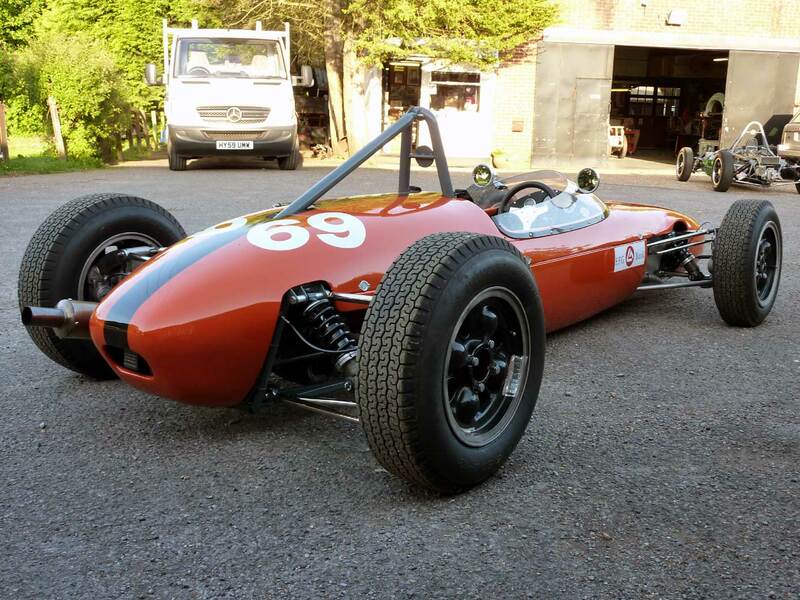 Soon after the car was shipped to the USA but eventually returned to the UK and has been owned and raced regularly for over 20 years by Duncan Rabagliati (Chairman FJHRA) this car was and is the only MK1 in existence with a serial No of HF101 reflecting the surnames of the two constructors. 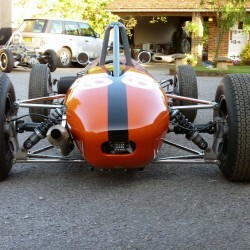 The Mk1 is front engined and powered by a BMC A series engine and BMC gearbox. 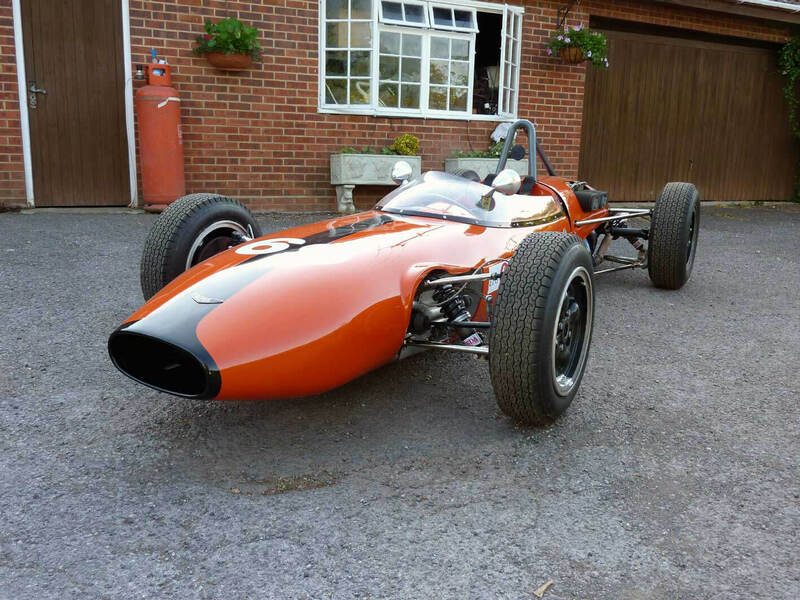 Chassis is tubular spaceframe with an aluminium body. 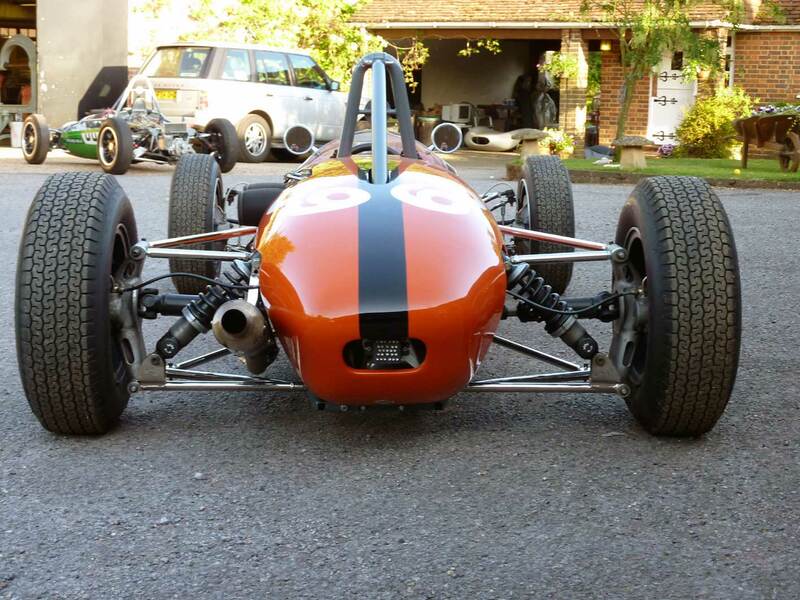 Independent suspension at the front using Triumph Herald unequel wish bones and coil springs, with rear suspension via a modified live Austin A35 axle with coil springs and rods.